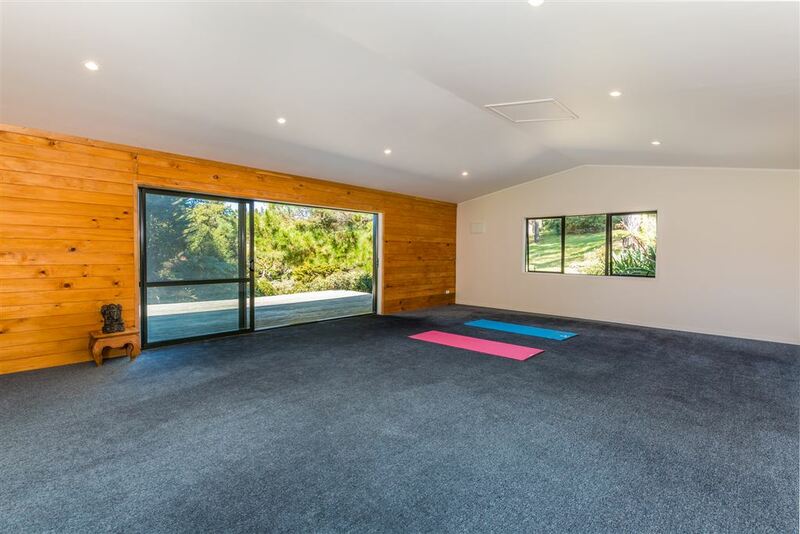 Cocozen Yoga Retreat, Seeking New Owner!! Looking for adventure and a change of lifestyle then Cocozen Lodge could be for you. 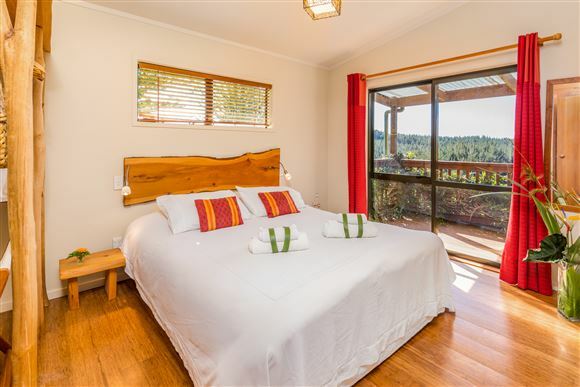 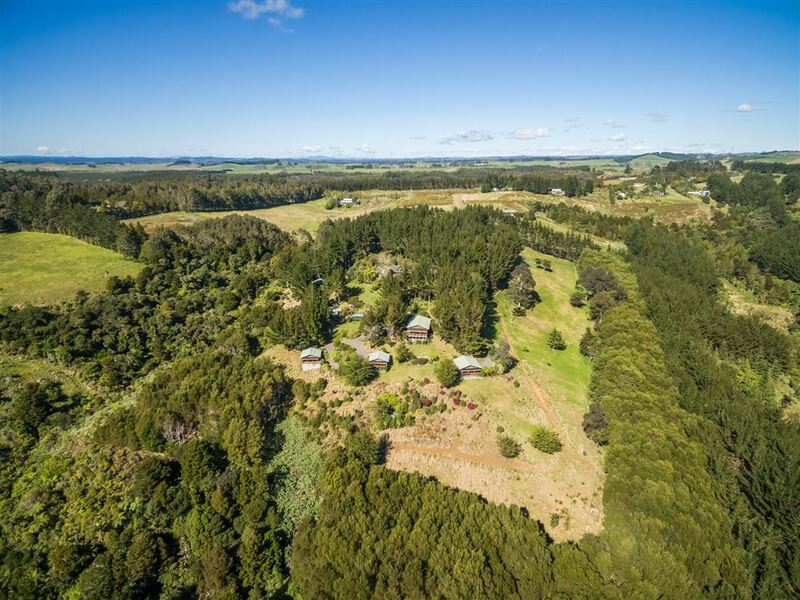 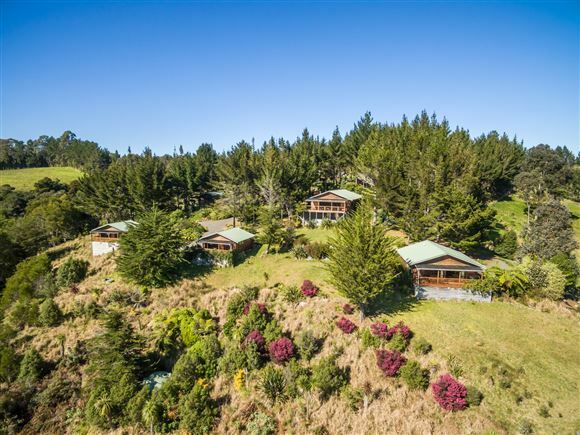 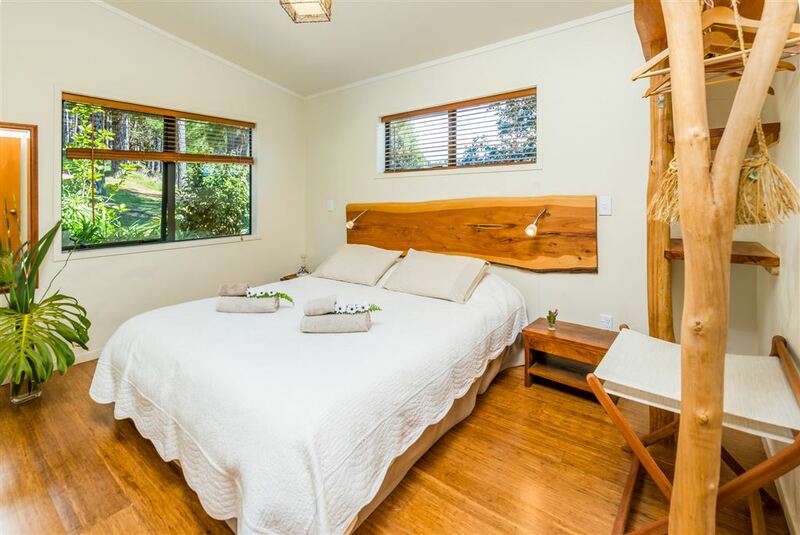 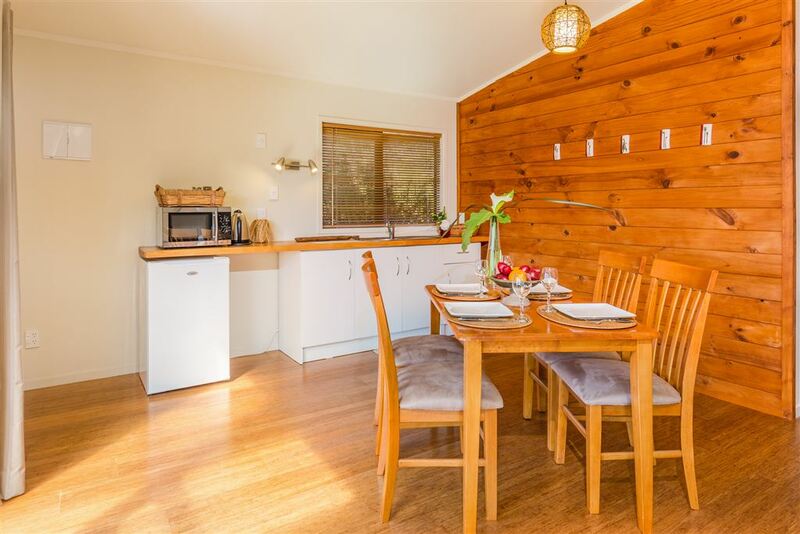 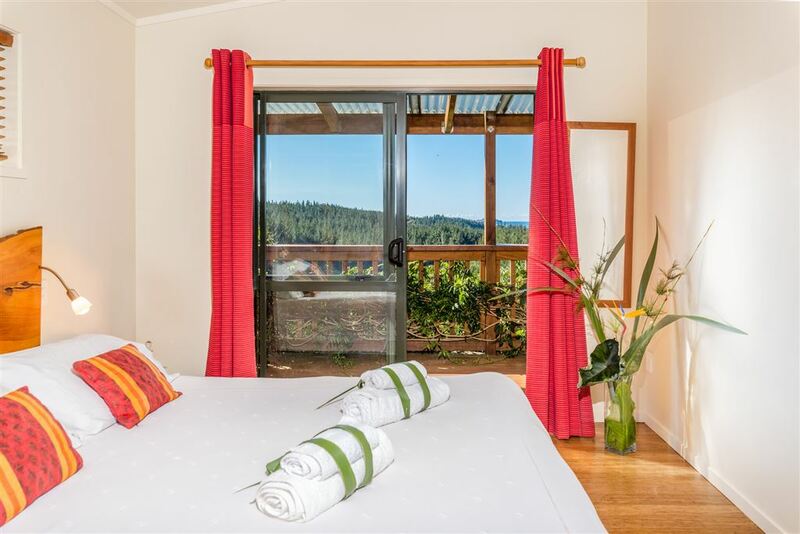 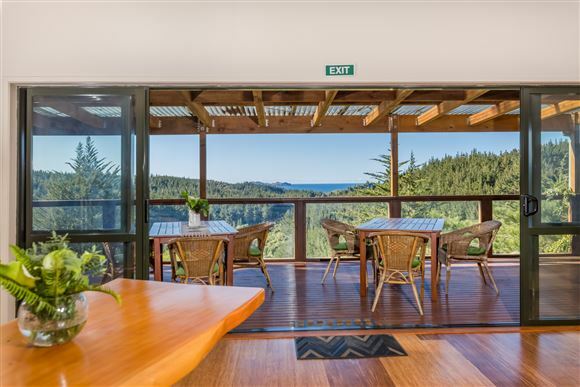 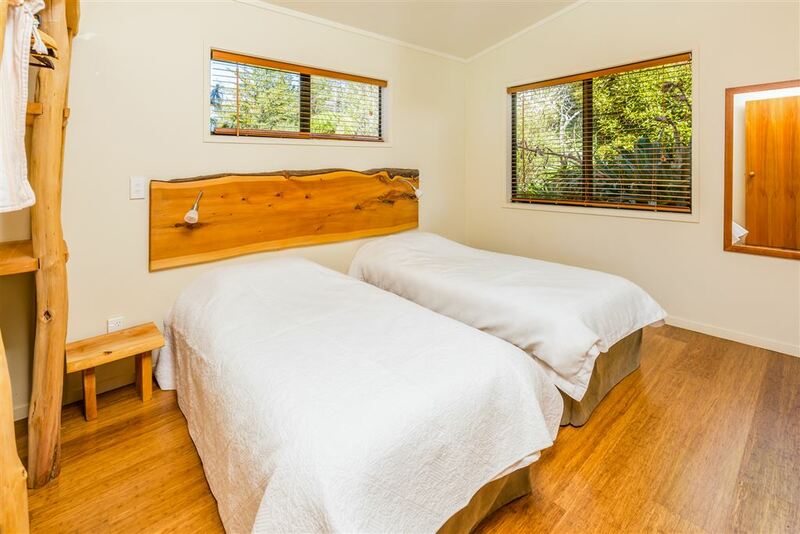 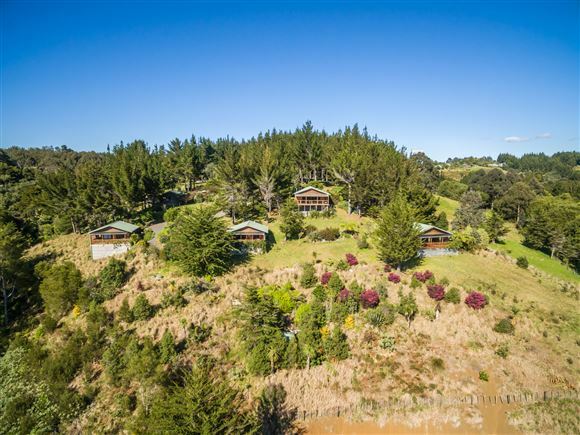 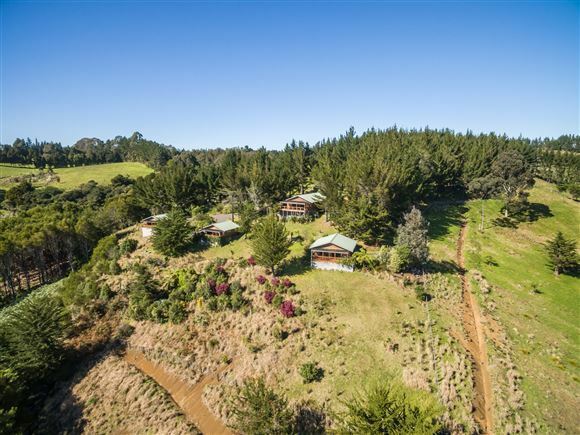 The resort 9.66 hectares of land and is surrounded by stunning New Zealand nature, only 20 minutes from Kerikeri. 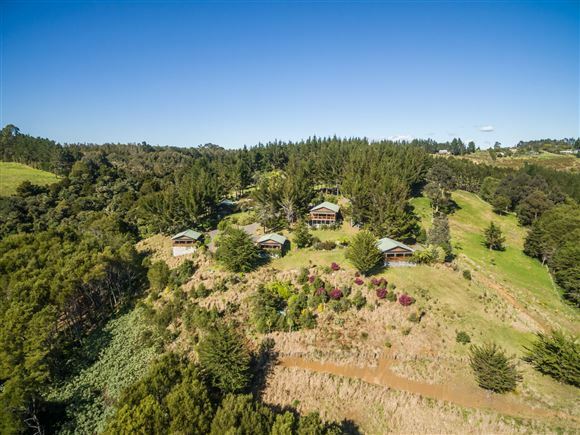 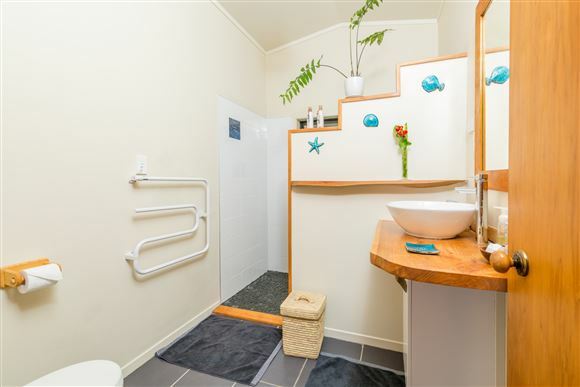 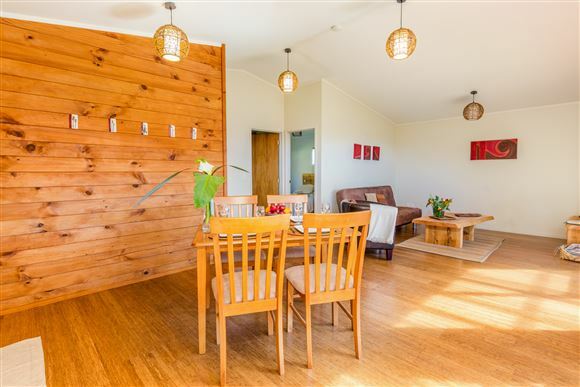 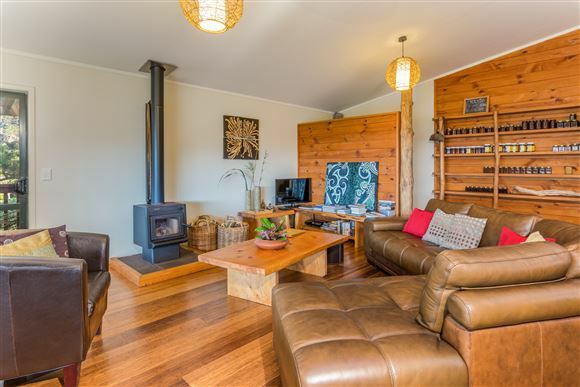 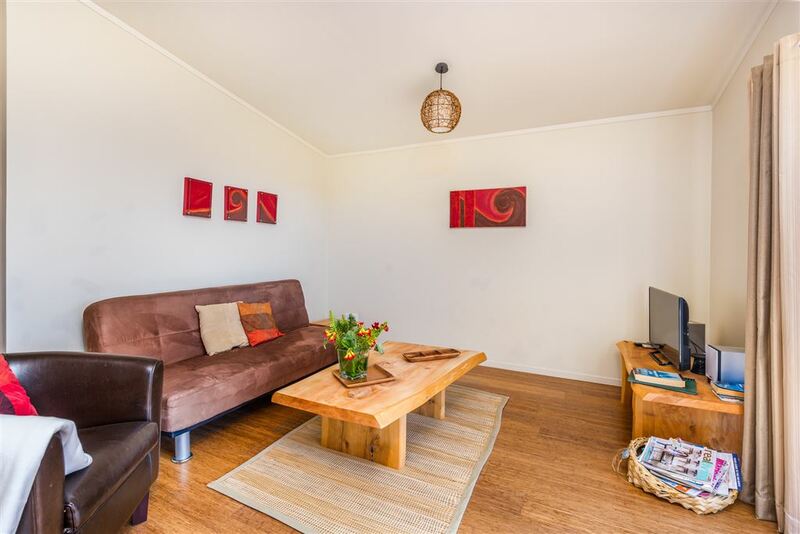 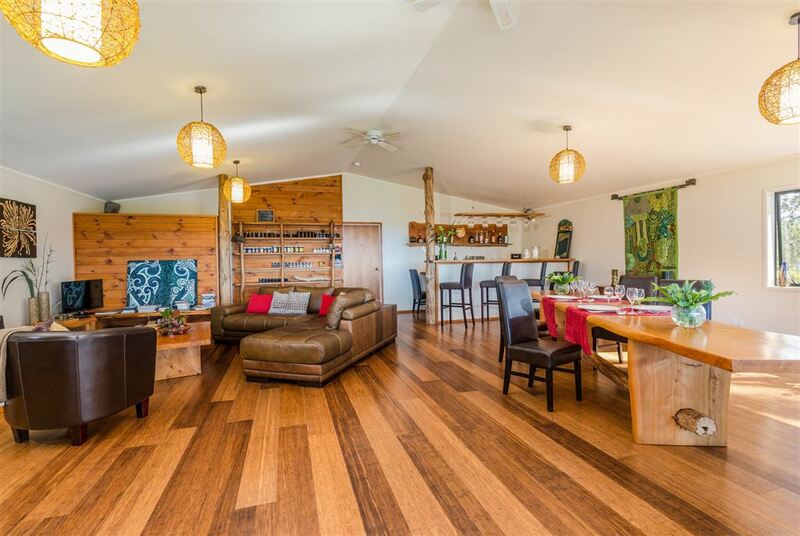 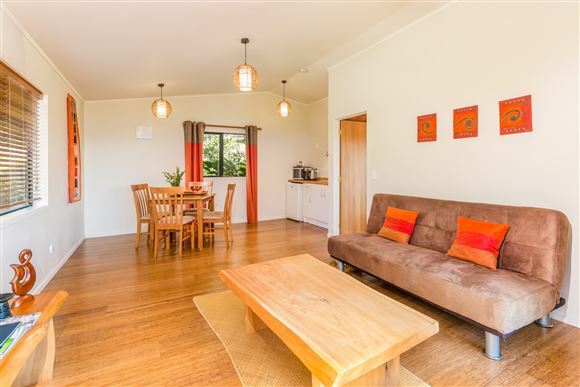 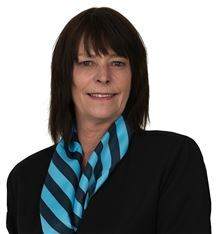 All amenities, including an airport with several daily connections to Auckland can be found in Kerikeri. 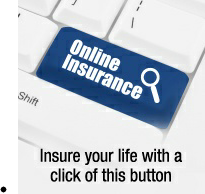 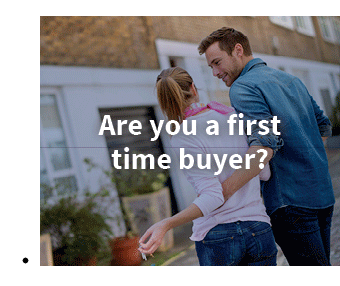 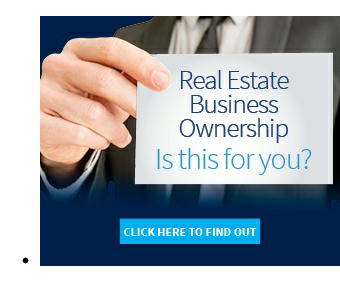 You can tailor the kind of experience you offer your guests according to your own preferences. 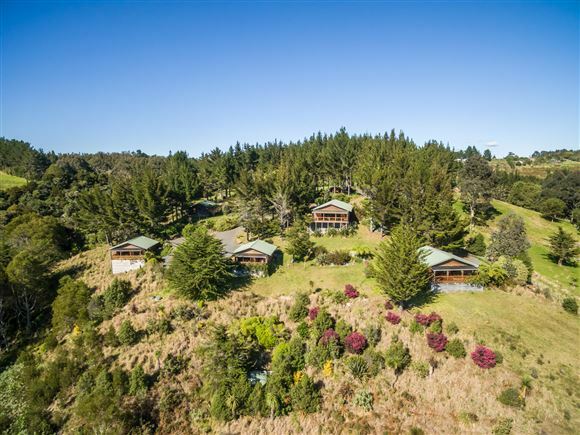 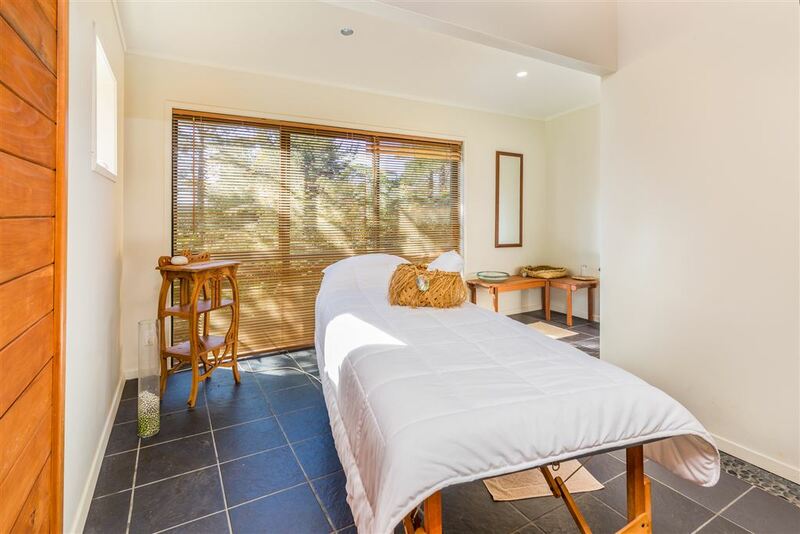 Examples include a yoga retreat workshop (already successful), golf as Kauri Cliffs is just up the road and numerous courses within 30 minutes, weddings, food and diet workshops, a small conference, and private tours such as Ninety Mile Beach to Cape Reinga, deep sea fishing, diving ... and the list goes on.